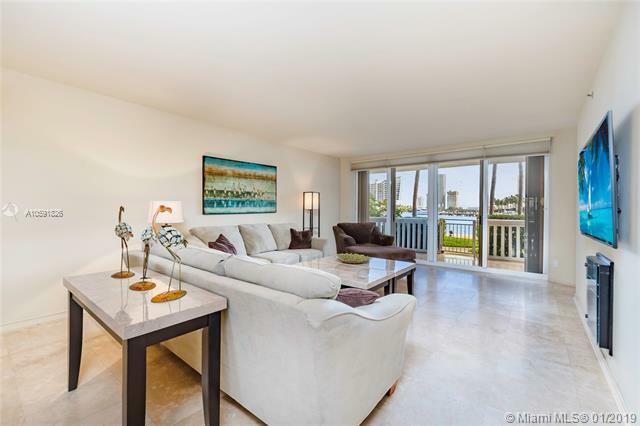 Prestigious Williams Island, Luxurious 2 Bedrooms, 2 Bathrooms, 1,750 Sq. 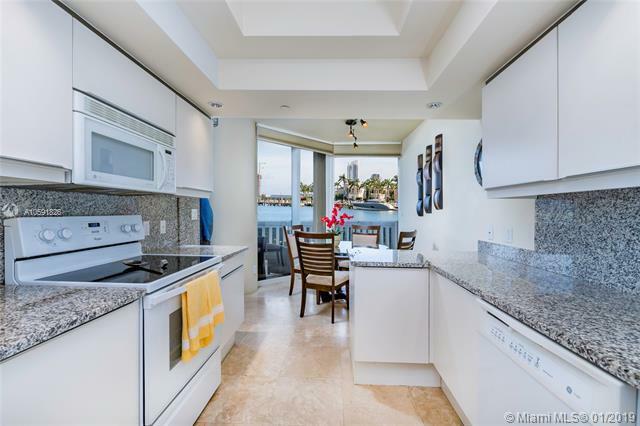 Ft. at Villa Marina on Williams Island in Aventura. 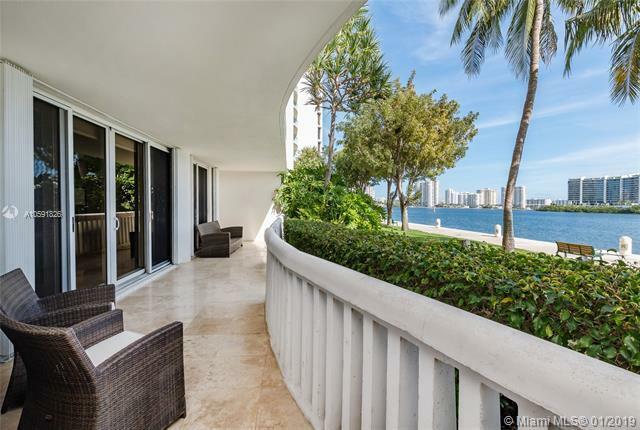 Large balcony for entertaining with unobstructed water level intracoastal views. Direct access to garden and sidewalk. Marble Floors through-out, great floor plan and much more. Building with many amenities, including Pool, Gym, Tennis courts, Playgrounds, Restaurants, Beauty Salon, Spa, Marina and much more. Near Aventura Mall, beach, house of worships, restaurants, shopping and highways. Listing courtesy of Exit Realty-Synergy Intl. Copyright 2019, Participating Associations/MLS’s in the SEFMLS, MIAMI Association of REALTORS, Realtor Association of Greater Ft. Lauderdale, South Broward Board of Realtors. All rights reserved. The data relating to real estate for sale on this web site comes in part from the participating Associations/MLS’s in the Southeast Florida Regional Multiple Listing Service cooperative agreement, MIAMI Association of REALTORS, Realtor Association of Greater Ft. Lauderdale, South Broward Board of Realtors. The information being provided is for consumers' personal, non-commercial use and may not be used for any purpose other than to identify prospective properties consumers may be interested in purchasing. Information is deemed reliable but not guaranteed. Copyright 2019, Participating Associations/MLS’s in the SEFMLS, MIAMI Association of REALTORS, Realtor Association of Greater Ft. Lauderdale, South Broward Board of Realtors. All rights reserved. Use of search facilities of data on the site, other than a consumer looking to purchase real estate, is prohibited. Data last updated 2019-04-21T08:40:53.5. 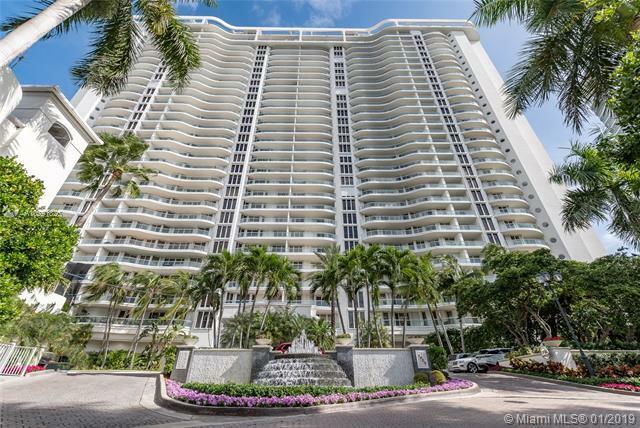 Listing information © 2019 Greater Fort Lauderdale REALTORS®, Inc. IDX information is provided exclusively for consumers' personal, non-commercial use and may not be used for any purpose other than to identify prospective properties consumers may be interested in purchasing. IDX data is deemed reliable but is not guaranteed accurate by the MLS or Green Realty Properties. Data last updated: 2019-04-21T08:17:56.557. Information is deemed reliable but not guaranteed. © 2019 Participating Associations in the SEFLMLS. All rights reserved. This information being provided is for consumer's personal, non-commercial use and may not be used for any purpose other than to identify prospective properties consumers may be interested in purchasing. Use of data on this site, other than by a consumer looking to purchase real estate, is prohibited. Data last updated 2019-04-21T09:00:16.85.